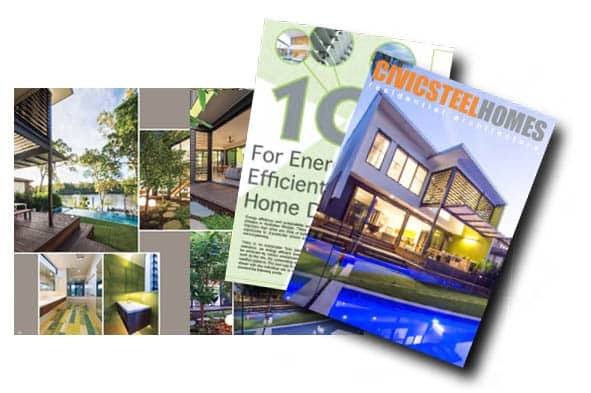 As ironic as it may sound, very few building products are as flexible as steel framing. 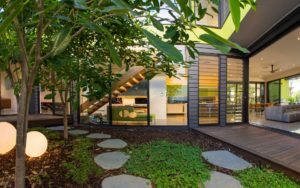 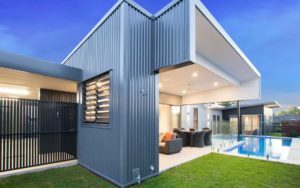 Naturally we’re not talking about physical flexibility here – after all steel home designs is as strong as they come – but rather flexibility of design. 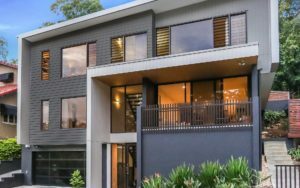 Using steel framing instead of timber frames offers more design freedom, makes the running of services such as ducting, cabling and plumbing easier, and allows open planning to be easily incorporated. 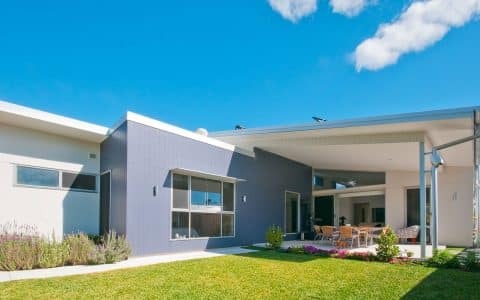 The high strength-to-weight ratio of steel framing makes longer spans a reality, thus creating larger, more open and more inviting living areas. 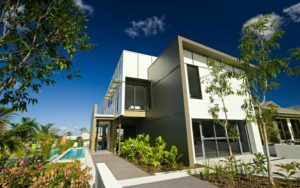 And Civic Steel Homes create some of the most impressive steel framed homes Brisbane has ever seen. 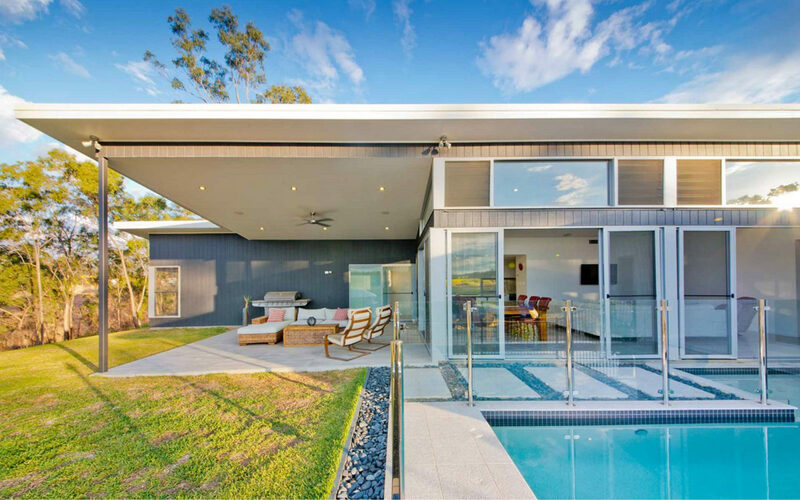 With steel framed homes, you’re only limited by your imagination. 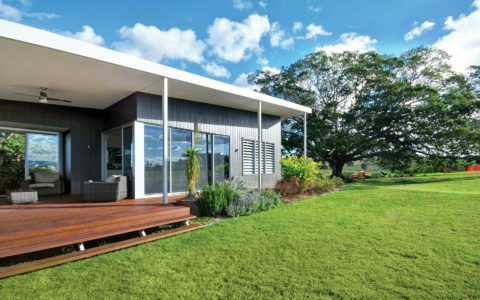 Not only is steel a ‘green’ product that is 100% recyclable and energy efficient – two intrinsic features of Eco GreenSmart homes – but it also doesn’t warp, rot, twist, buckle or bend. 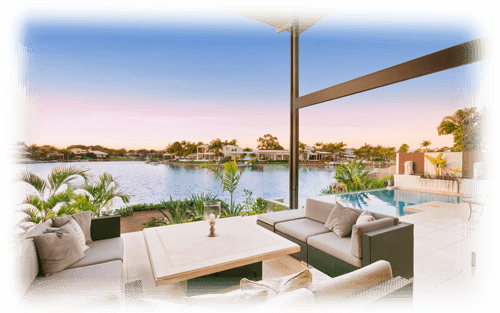 It is easy to install, totally resistant to termites and minimizes the spread of mould and mildew – thereby leading to less maintenance. 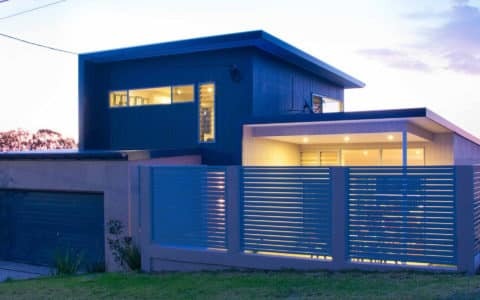 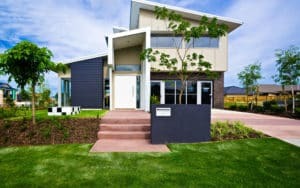 If you’d like to find out more about the advantages of buying an architectural steel framed home, please contact the team of Brisbane builders at Civic Steel Homes on (07) 3714 5900.